Taken from the disc "Occasions Volume 2"
Featuring the "framed" squeezee style with co-ordinated concertina sides for a really super 3D professional look! 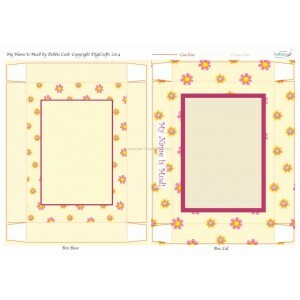 Included in this digi-kit; 25 Sheets! 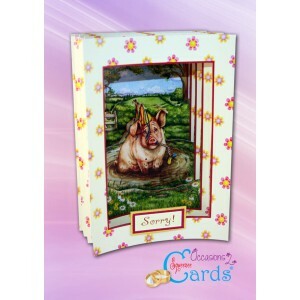 3 card sizes, Boxes and Liners, Toppers, Decoupage and Hi-res JPEG. Instructions are included. 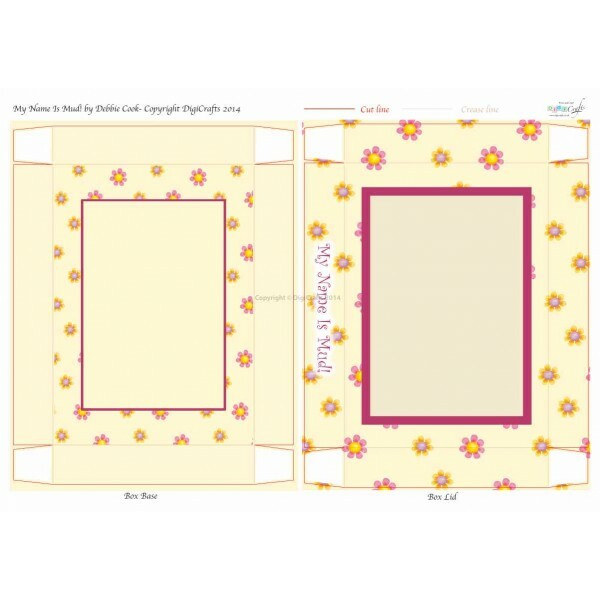 The cards and boxes are text editable for your own messages! 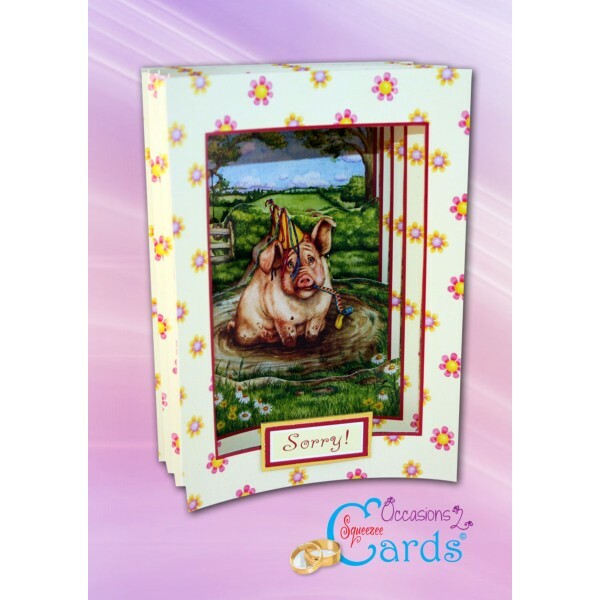 Squeezee cards have a real "keepsake" appeal, and are guaranteed to wow your Customers and Family alike! Why not have a look at the video assembly instructions in our "Help" section.